We specialize in YOUR auction! 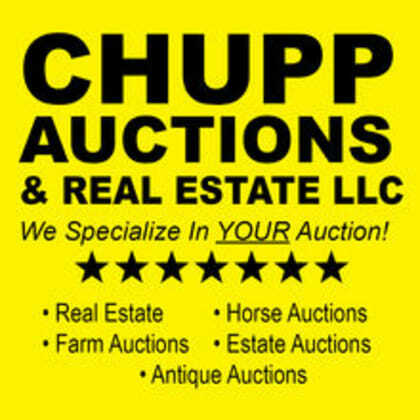 Real estate, horse auctions, farm auctions, estate auctions, antique auctions and more. 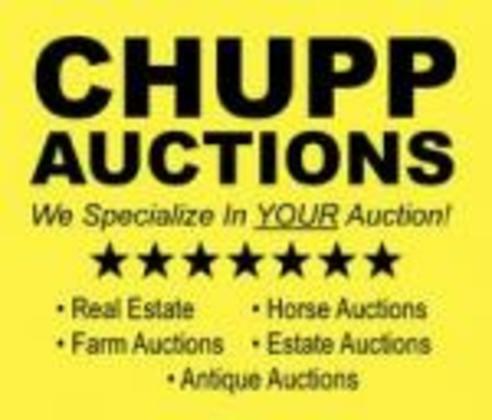 On the map below, you'll find Chupp Auction & Real Estate, LLC, as well as a few of the lodging, dining, and activities that are close by.